Valentine's Day is the perfect excuse to book somewhere where both you and your partner can relax, have some pampering, drink copious amounts of prosecco and eat great food. As a nation, we're busy bees at work and some of us really struggle to get the work-life balance right, putting a great strain on our relationships. Although many people think Valentine's Day is just another marketing ploy, it is still a great reason to book some time away where you can both have some couple time and enjoy the great deals and discounts many travel companies have to offer. My husband and I usually go away on Valentine's Day, but as we're jetting off to Frankfurt at the beginning of March we've decided to have a quiet one this year. This still hasn't stopped me lusting over the endless amount of spa breaks and country retreats that I have seen advertised. 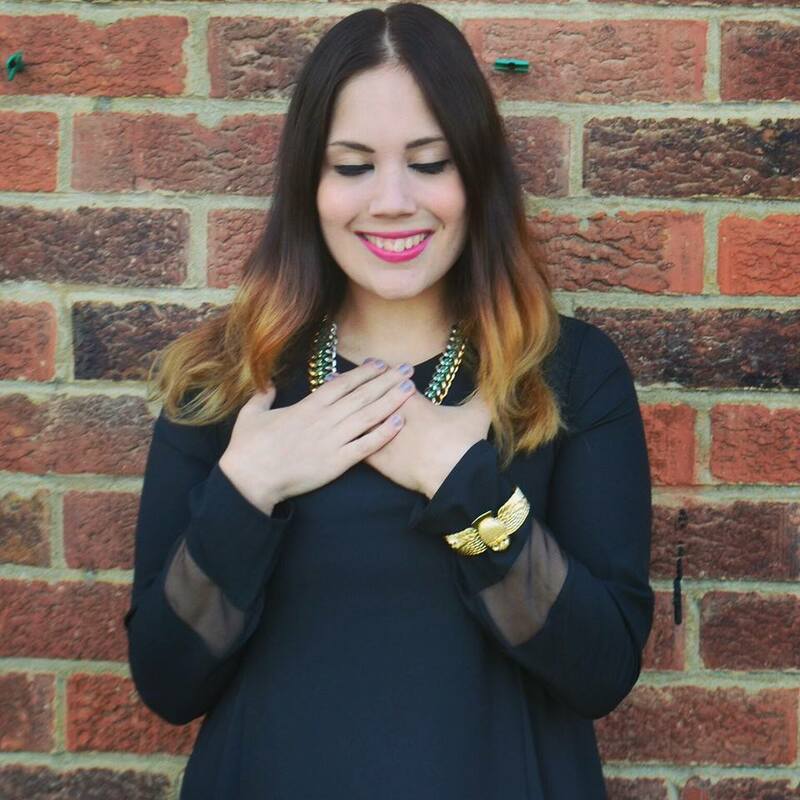 Seeing as though I'm not going away this year, I thought I would put my research to good use and do a round up post of what I think are some of best UK Valentine's Day retreats. 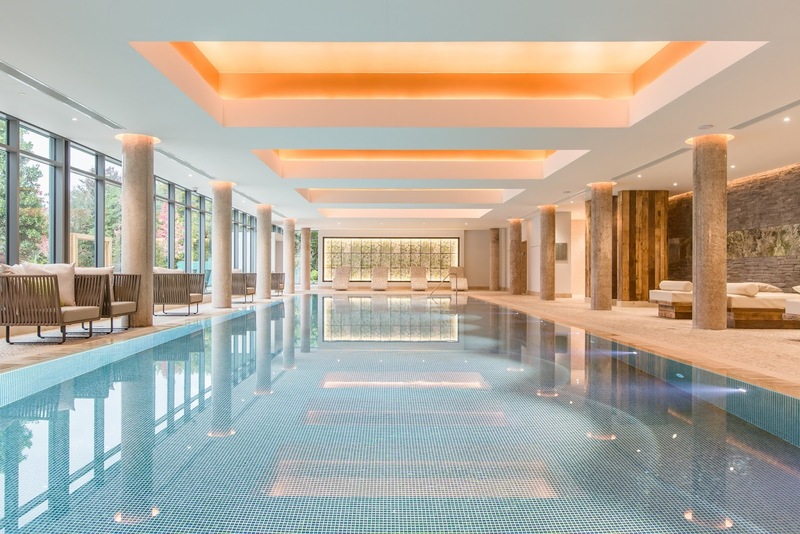 Featured in the top two images is the Galgorm Resort & Spa, Northern Irelands premier luxury hotel and spa, situated only 30 minutes from Belfast. The resort is set within 163 acres of lush parkland with a spectacular view of the River Maine flowing through the estate. Spend a romantic day or two, enjoying the new riverside Thermal Spa Village, the first of its kind in Ireland. Idyllically located on the banks of the river, guests will enjoy the serenity of the natural landscape and will experience pure relaxation with a extensive selection of romantic riverside hot tubs, indoor and outdoor heated pools, steam rooms and saunas. Their Riverside Romance package which starts at £100pp Mon- Thurs or £105pp Fri-Sun includes 1 hour Rose Petal Riverside Tub Bathing Experience, 1 hour Thermal Spa Village access and half a bottle of champagne in the tub and a gift for the ladies. Weekend packages start from £249.99pp. If you're looking for a romantic ManorHouse stay in the Surrey suburbs, the Foxhills Club & Resort may tickle your fancy this Valentine's Day. 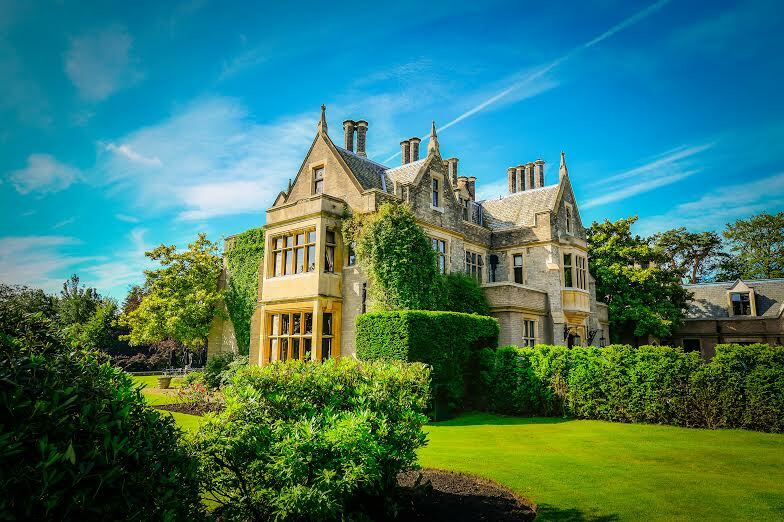 The Foxhills Club & Resort is a 19th-century Manor House hotel which will be serving up a luxury Valentine's Day dinner this year. The deliciously tempting dinner menu has been prepared by Executive Chef Allan O'Kane and guests can relax by the crackling log fire with the distance rhythms of modern jazz and treat their loved to a romantic candle lit dinner. 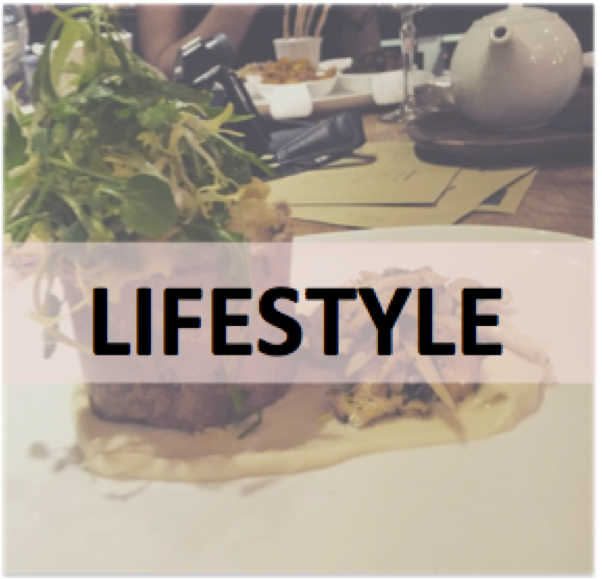 The menu is prepared with the finest British ingredients with an international twist. Weekend packages start at £370 per couple including B&B, a three course meal and club access. 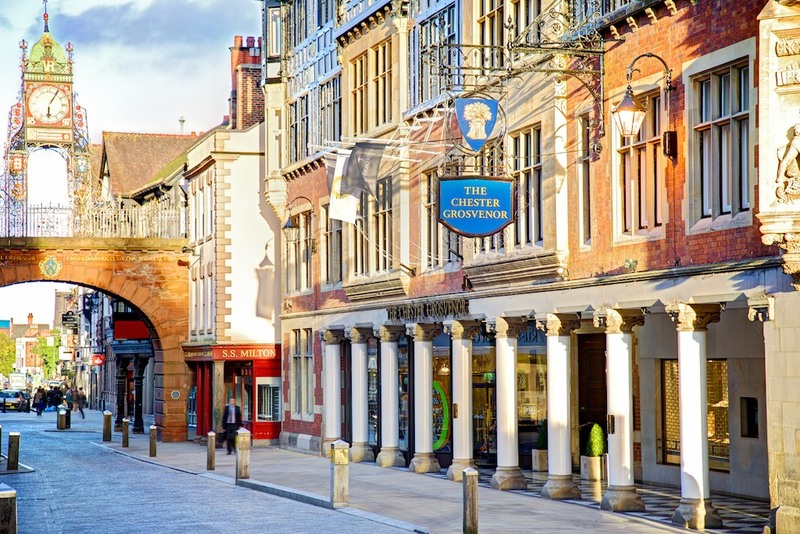 Situated in the bustling heart of the city of Chester, The Chester Grosvenor Hotel is a wonderful getaway for those who love spa breaks, a city steeped in history, a spot of shopping and Michelin star restaurants. The black and white timbered facade of the grade II listed building belies the modern interior, which boasts 68 bedrooms, 12 stylish suites, two awarding-winning restaurants, most notably 'Simon Radley at The Chester Grosvenor' which has retained its Michelin star for 26 consecutive years and a relaxing boutique spa. The hotel has two special Valentine's Day offers, one of which is a Romantic Time Out for Two featuring a 60 minute spa treatment of choice followed by the full use of the Thermal Suite, a gift from Elemis and an Indulgent Afternoon Tea starting at £105pp throughout February and £115 on Valentines Day weekend. The other package is the 'Romantic Spa Journey' featuring a 45 minute spa treatment of choice with full use of the spa facilities, followed by a one course spa lunch, a complimentary glass of fizz and a special gift from Elemis. This package is £70pp throughout February and £80pp on V-Day weekend. If you're looking for a city break in the capital this Valentine's Day, a visit to the Sofitel London should tick all the boxes. Set in the heart of London, this neoclassical hotel is surrounded by over 150 listed properties. Inside, guests are enveloped in its richly modernised interior, French in design with a nod to English Tradition. This year, couples can retreat into a romantic cocoon at Sofitel London St James and indulge in one of two special Valentine's Day deals. 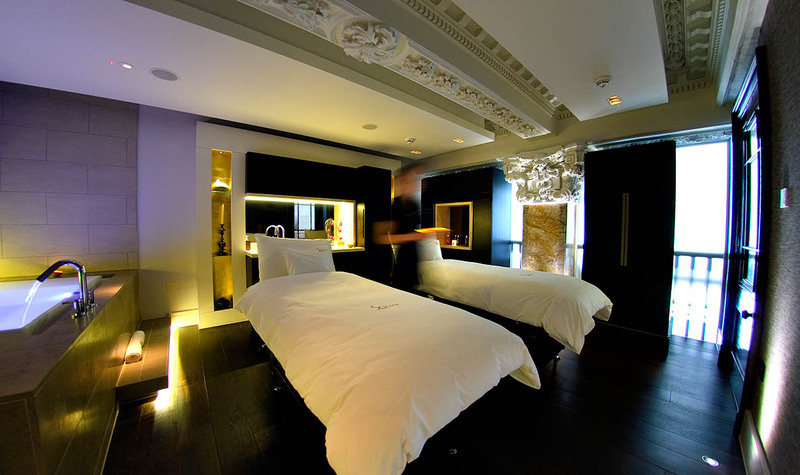 The 'She is The One' package features a 30 minute facial, 30 minute massage, 30 minute manicure and a glass of champagne and a pink macaroon at £130pp. The 'So in Love' package includes access to private jacuzzi for 30 minutes, a 60 minute treatment of choice (massage or facial) a glass of champagne and a pink macaroon for £215 per couple. Do you have any plans this Valentine's Day? 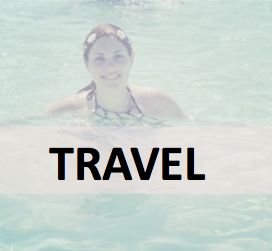 *Please note that I have not been paid or incentivised to feature any of these hotels, I did this because I liked the sound of their packages and it is something I would personally buy. Nothing wrong with a quiet Valentine's Day! I hope you both enjoy it. But travelling definitely sounds lovely for Valentine's! I've never been able to do that. When I was pregnant we stayed at the Grosvenor in Chester, it truly is a beautiful hotel! We have never really bothered with Valentines but I love the sound of all of these. Valentines is poorly placed for us as it's hubby birthday on the 10th then daughter's on the 20th. Maybe I can convince him to get away at some other time? I need a mini vacation so good you shared this. Just want I need. Valentine's Day will be quietly celebrated at home this year as we are going away for March. Wow what a wonderful place it looks spectacular. I would not mind spending valentines there. These places look amazing - I wish I could go somewhere like this but it's not going to happen this year sadly! I would love to stay at any of these places. I'll be single this year though so I'll be on my lonesome hehe! I would love to stay at one of the places. I would love a little getaway! Some lovely ideas. All of these ideas are so great! Enjoy the est of your weekend!